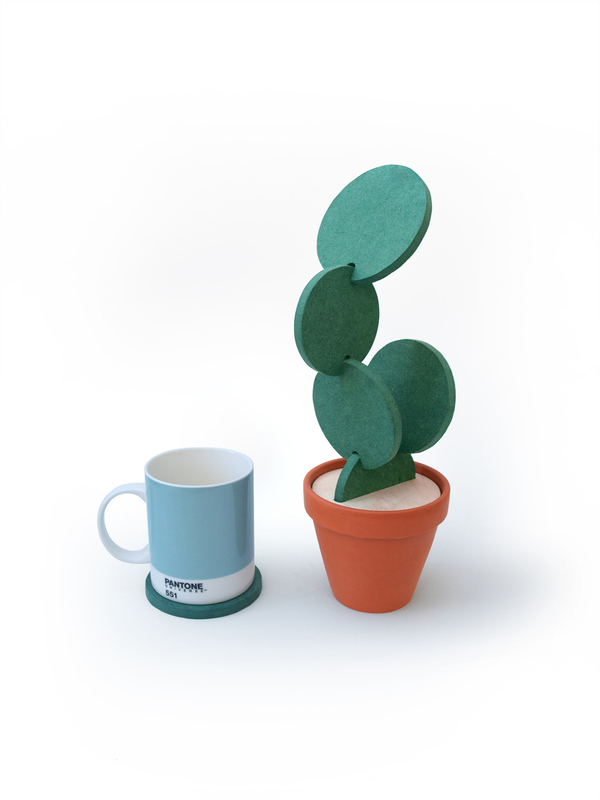 The original Cacti Coasters were designed to protect work surfaces whilst having the remarkable ability to blend into your environment by transforming into different shapes of cacti. 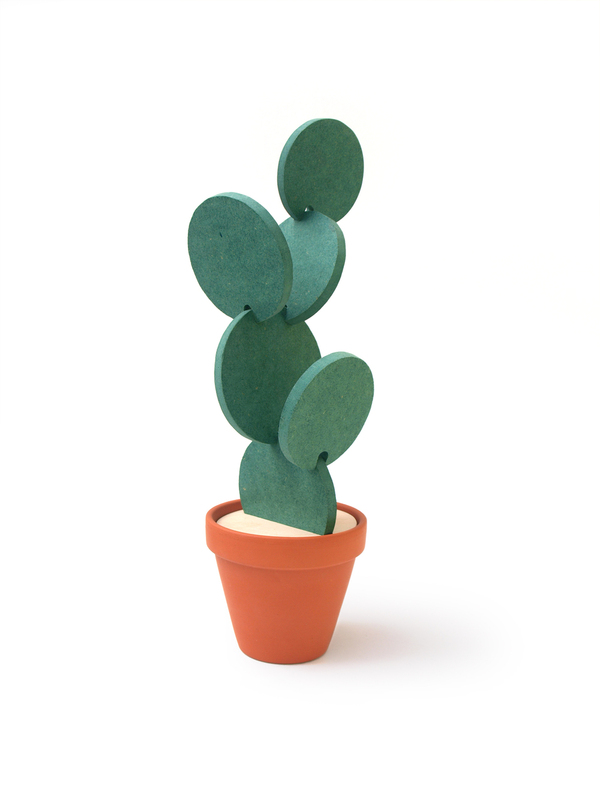 Each product was comprised of a terracotta pot, a birch plywood top, and six green water resistant discs precisely machined from high quality engineered wood. 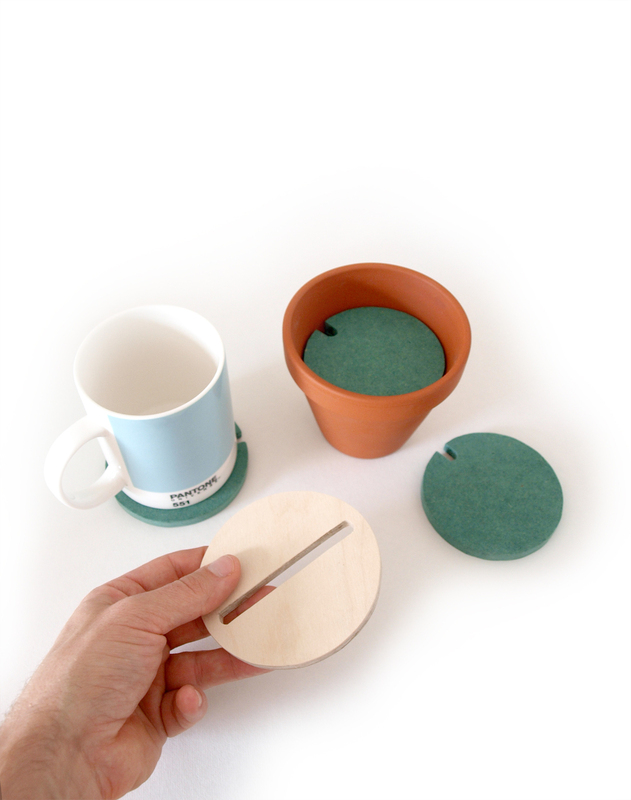 Each disc was a slightly different size, providing surface protection for up to seven cups. 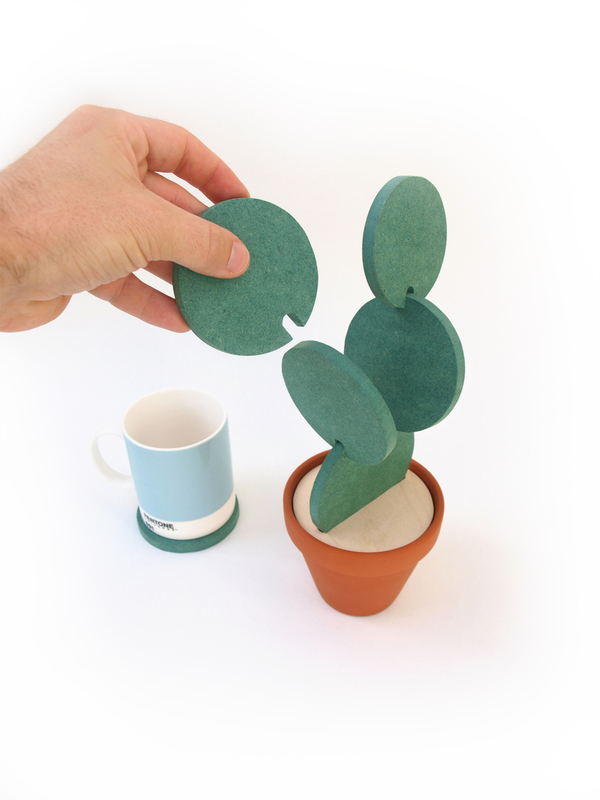 The unique design allows you to securely interlock each coaster to build and arrange your cacti in a multitude of orientations and creative compositions. 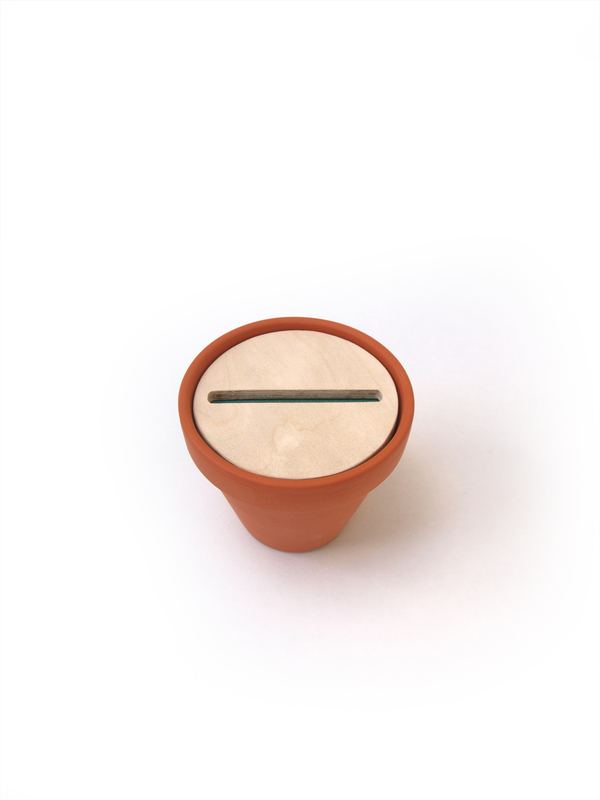 Whether you leave your cacti fully assembled or neatly stacked inside its pot, it was designed to be the perfect companion for your coffee table. Terracotta, birch plywood, green high quality and water resistant engineered wood.